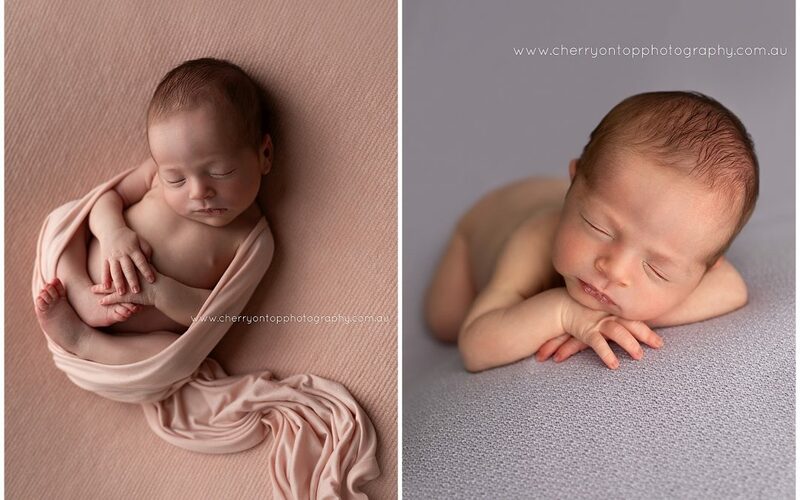 Newborn sessions are a real art. 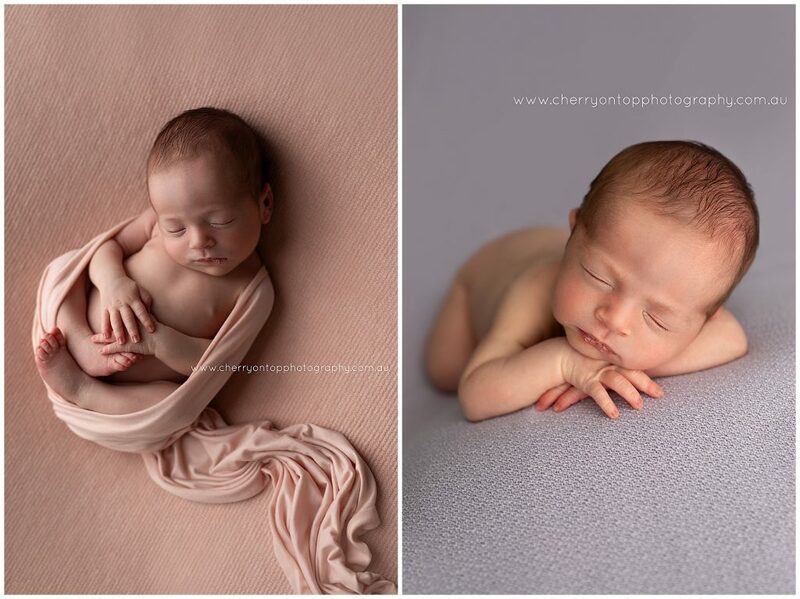 Getting a newborn to be comfortable, supported and gently arranged into these stunning poses takes years and years of careful practice. 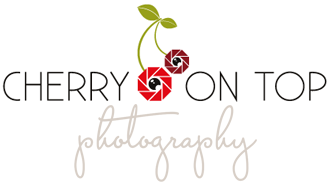 Putting your trust in a newborn photographer is something that I feel very passionate about and ensure to make you feel realxed and comfortable throughout the sessions. Trust in me to treasure your child and capture these precious moments as they begin their life with you.